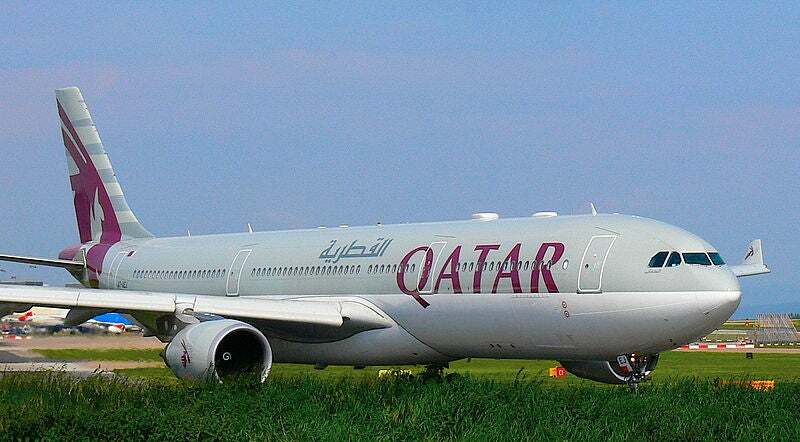 After first cementing mileage earning and redeeming partnerships with British Airways and then American Airlines, Qatar Airways officially joined Oneworld today, October 30, 2013. To celebrate American is offering double miles on Qatar flights from November 15, 2013 and December 19, 2013, and between January 6, 2014 and January 31, 2014. All in all, this is good news since Qatar is one of the Middle East’s premier carriers, and this opens up more flights to the 130 destinations it serves – including the Maldives and several cities within Southeast Asia – to Oneworld members, including those with their miles on American and British Airways. 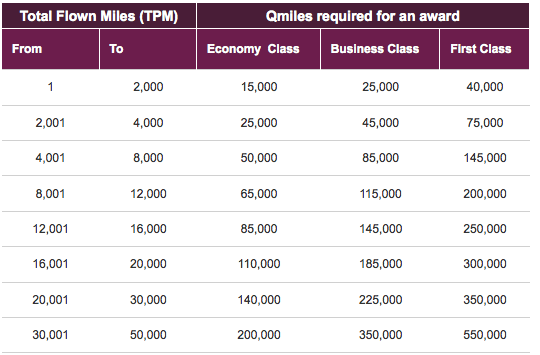 While Qatar awards have been bookable using American and British Airways miles for several weeks now, today marks the first time you can include Qatar on oneworld distance based awards, which can be incredibly valuable if maximized appropriately. I’ll be doing a refresher course on these awards in the near future, especially since so many of you got in on the amazing 35 mile per dollar eBags promotion and have AA miles to burn! The airline’s hub in Doha is also expanding and will be opening an enormous new airport with a capacity for 50 million annual passengers, making it another major Middle East hub to join Dubai and Abu Dhabi and a convenient transfer point between North America and destinations in Asia and the South Pacific. Currently, Qatar flies to Chicago, Houston, New York JFK, Washington DC Dulles, and Montreal in North America with service to Philadelphia to start next year. 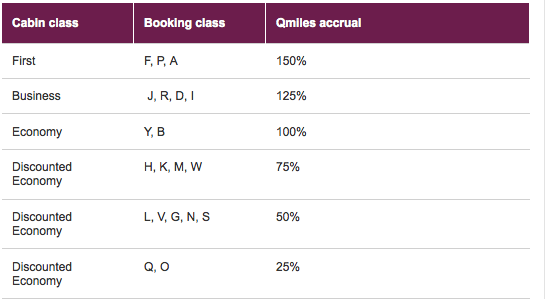 If you’ve got QMiles, you could consider using them for some good-value short-haul redemptions and it’s worth checking out the Qatar redemption chart, which is distance-based. The airline is also a 1:1 transfer partner of Starwood Preferred Guest, as are partners American and British Airways (which shows Qatar availability online- you need to call to book with American miles). However, I’m more excited by the fact that we’ll be able to redeem British Airways Avios on the airline since it’s a transfer partner of both Chase Ultimate Rewards and Amex Membership Rewards (which sometimes runs transfer bonuses), and that means there will be even more flexibility to use my transferable points to fly another great airline product to even more destinations. You can check out this post for tips on whether you should use American miles or British Airways Avios on Qatar awards. Before you get too excited to book awards just yet, though, it appears that American is still mistakenly imposing huge fuel surcharges on Qatar award flights – though it’s looking like less and less of a mistake the longer this goes on. Business class awards are racking up $500-$600 in fees, but economy tickets are around the $100-$150 mark, so hopefully this will be resolved now that Qatar is a full Oneworld member. 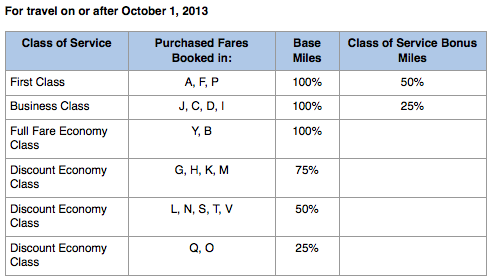 If you get charged these fees, asked to be transferred to the rates desk so they can take them off your award ticket. In any case, I’m going to start researching Qatar awards and try to book a seat aboard its 787, but if any of you have experience booking Qatar awards or just flying the airline, share your comments here.